Let’s say you also have the crazy morning. The small kids not yet in school, but very much awake all-too-early kind of morning. The dragging your pregnant body down the stairs to prepare oats and toast kind of morning. It’s a blessing. 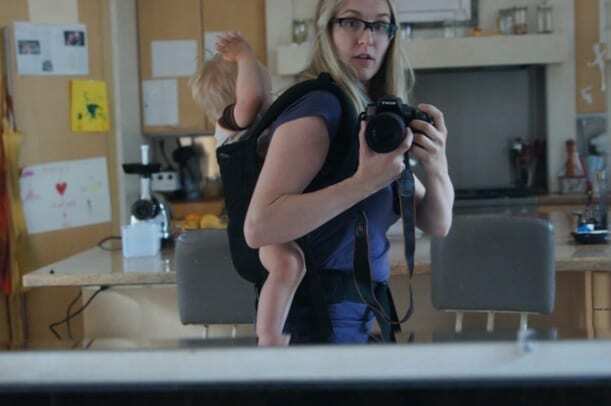 It’s a stay-at-home mom life that really is idyllic in many ways despite or due to the sibling snapping, screaming, and overall protests. More syrup, please, every time. One very special brightening to my morning has been the Rise & Shine gift box from GlobeIn. The premise of this company is to curate handmade goods from around the world, send you the sweet box, and you not only get to enjoy the beautiful artisan work, but most excitingly for my children, you get to read the story & see a photo of each artisan!! You can shop the artisan box subscriptions or the benefit basket (think for your loved one, college student, or yourself!! ), or the stand-alone items that you can’t live without like this or these or THIS. Use code “wholeparenting” to save $10 with a purchase of 3- and 6-month Artisan Box subscriptions. Jenna curated our Rise & Shine box and it’s heavenly! We celebrated when ours came, and it included almond butter, which is currently half off (peanut allergy household rejoices at almond butter that tastes so good!! 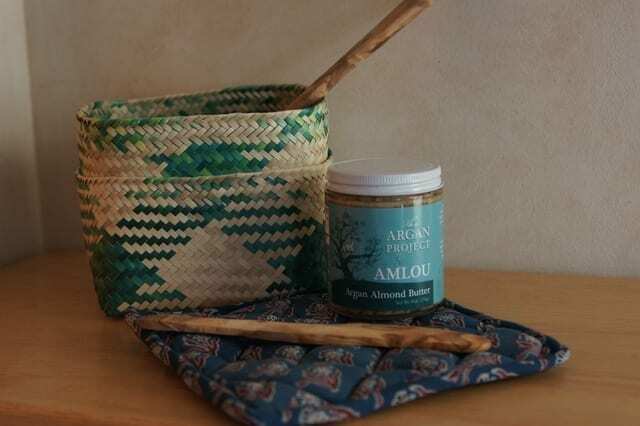 ), a hand-woven basket, block print trivet, olive wood spatula, and olive wood spreader. 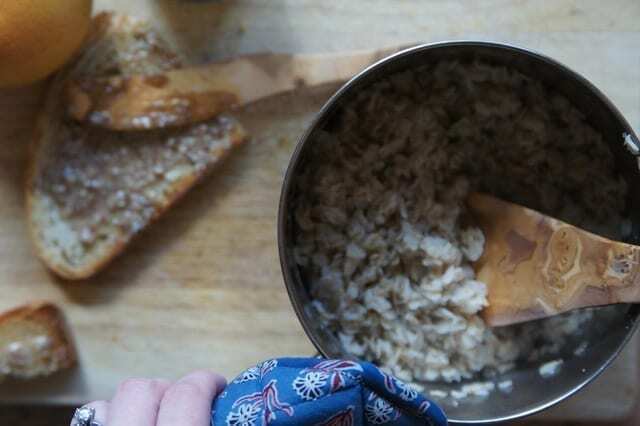 And then, of course, oatmeal tasted so much better with the amazing spatula & trivet that I used as a hot pad! 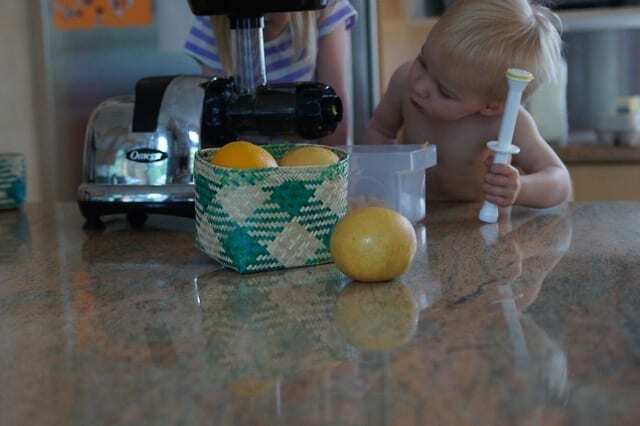 I even let the kids juice some grapefruit & oranges to really top off our meal. Living wildly over here. Sometimes the mess is worth it. 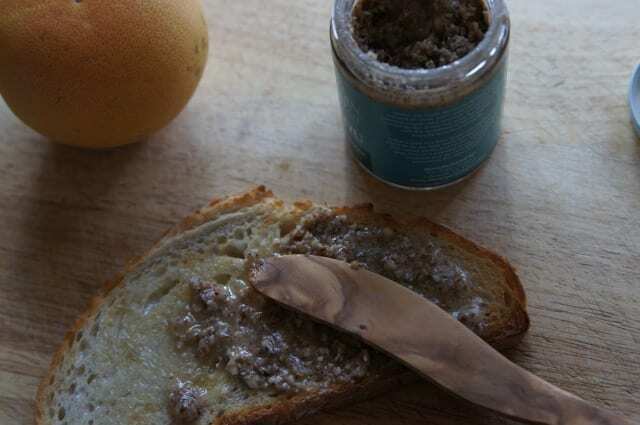 And this yummy almond butter toast was begging for some juice. Of course, as I tried to carry the tot to finish making our breakfast, he’d had enough. I guess that’s my 12 week baby bump sneaking out there, too. Even the craziest of mornings, I am glad to be with these kids. And I love the chance to teach them more about the world and support artisans who are working so hard to hone their craft and support their families. Small artisans for life! It is a small world after all in many ways, and they really loved the stories about Tarek for Tunisia who made the spreader, Fatima from Morocco who made the almond butter, Don Juan from Mexico and his beautiful palm leaf basket, Matr from India whose trivet is gorgeous block printing, and Mouna from Tunisia whose spatula works for everything from scrambled eggs to pancake flipping to oatmeal. Thank you for your beautiful work! I’m going to get the artisan box for my impossible-to-buy-for sister for her birthday. And I hope you join me in using your code “wholeparenting” for $10 off the 3 and 6 month subscriptions. Thanks for GlobeIn sponsoring this post. I was gifted this set and compensated for my review, but alllllllll the love for it is my very, truly, own.